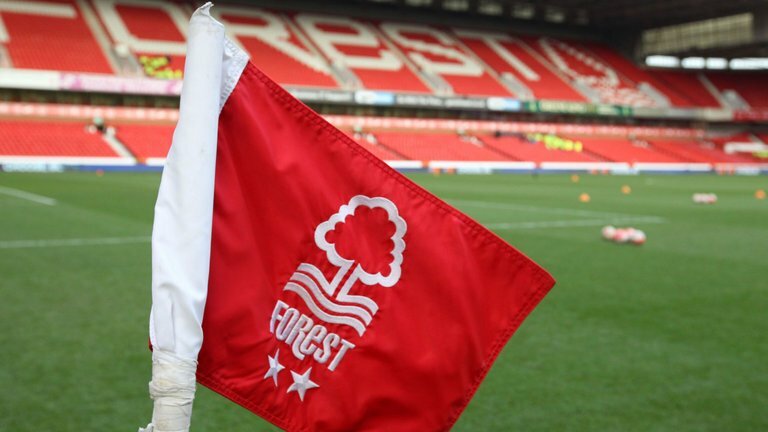 Nottingham Forest have confirmed they ‘will be without’ four players for Saturday’s meeting with Wigan Athletic but will have one player back from suspension. Tendayi Darikwa (suspension), Michael Dawson (hamstring), Tobias Figueiredo (leg) and Michael Hefele (surgery on achilles injury) will miss out over the weekend, but Danny Fox returns and ‘is available’ for selection. The Reds welcome the Latics to the City Ground and are in desperate need of a result after suffering a poor run of form in recent weeks. Forest have managed just one league win in their last eight games and now finds themselves six places and seven points adrift of the Championship playoffs. They haven’t kept a clean sheet for six weeks either. New manager Martin O’Neill is limited in his options as a result of the injury crisis in defence, meaning Jack Robinson and new-boy Yohan Benalouane could resume their partnership at the heart of the backline. Wigan are only two places above the relegation zone and have lost two of their last three games, but Forest cannot afford to be complacent. The Reds have failed to win three of their last four home games in the Championship, so there’s no guarantee of coming out on top against the Latics. They’ll have to work very hard to get all three points. They’ll have to work very hard to get all three points.? Dont you think they know that?